Rate of Fire 18 r.p.m. 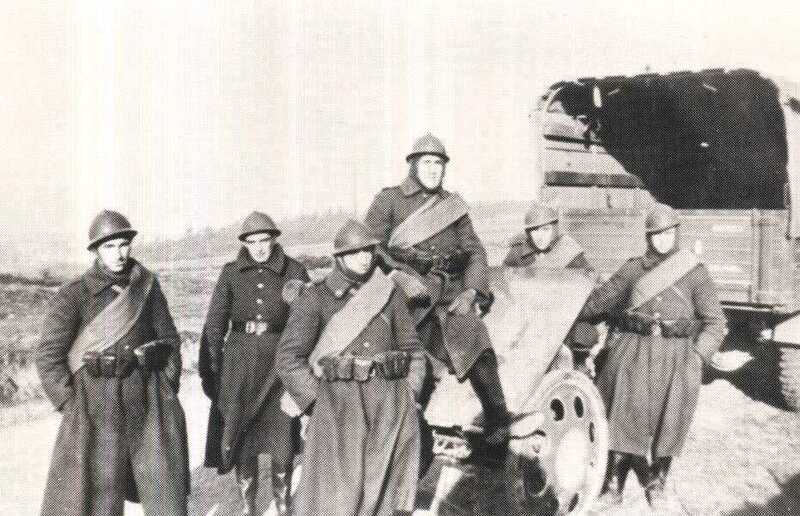 Notes The canon de 75 modele 1934 was initially a mountain gun which was designed by the Swedish firm Bofors. , The version used by the Belgian army was designed for motorised towing and pack. It was a light and well-designed artillery piece and was issued to Chasseur Ardennais Divisions.